Want to try Korean Ginseng for the First time? Then try this Excellent Entry Level Ginseng! This medium quality Korean Ginseng can be relied upon to increase endurance and stamina, to strengthen the body and fight fatigue and stress, improving physical and mental performance. This Korean Ginseng is an excellent entry level choice of ginseng that will provide the user with good results; it is sold by the one pound weight. Click the below links for more information or to purchase. Korean Ginseng Ren Shen, this is medium quality ginseng graded 15. 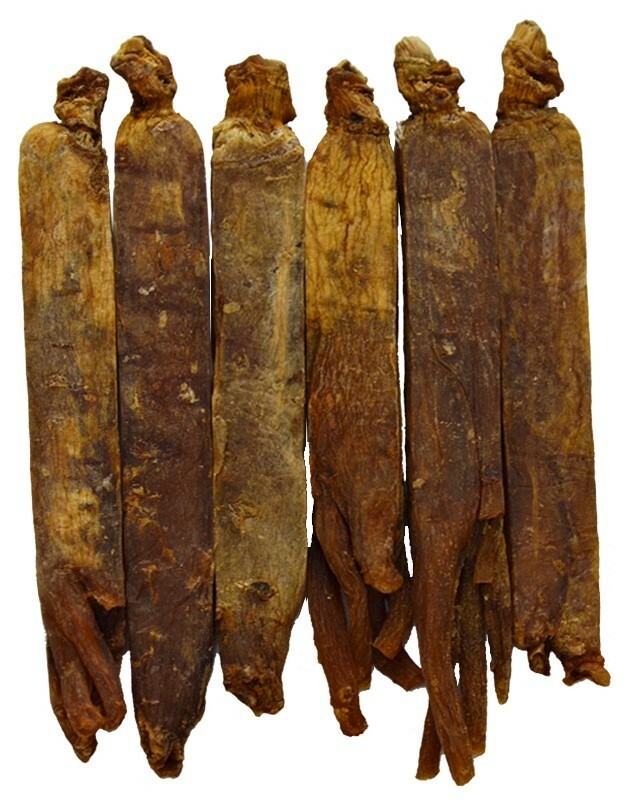 This item is sold in a c..
Korean Ginseng Ren Shen, this is medium-high quality ginseng graded 10. This item is sold in a c..